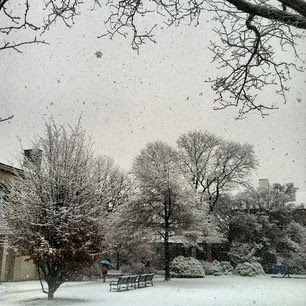 Hofstra Pride Guides: Let it snow! 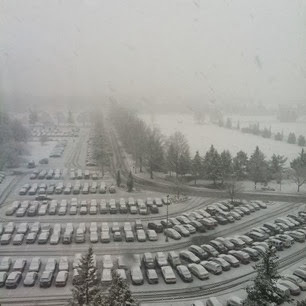 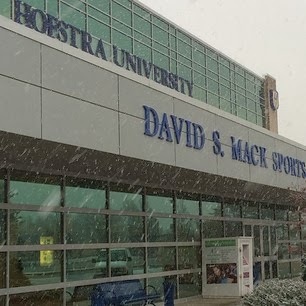 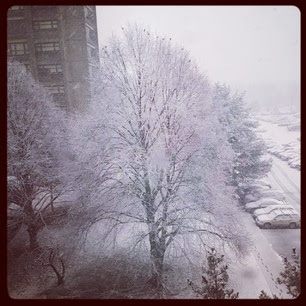 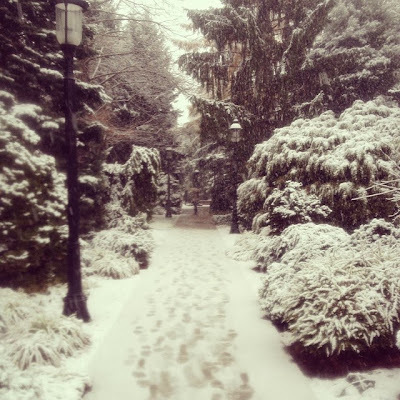 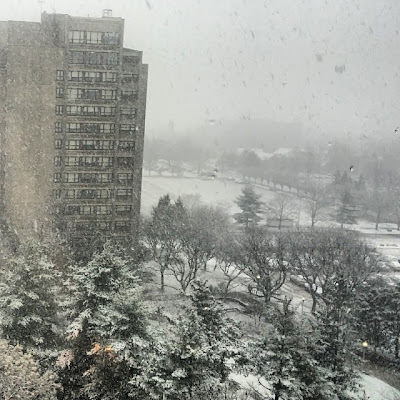 It is a known fact that Hofstra's has a beautiful campus, but with all the snow fall today, it is even better! With the new blanket of snow covering campus, Hofstra has never looked better! 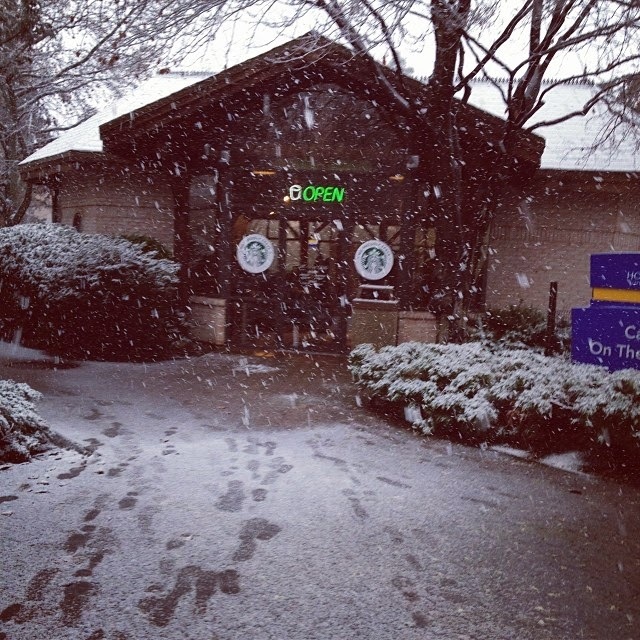 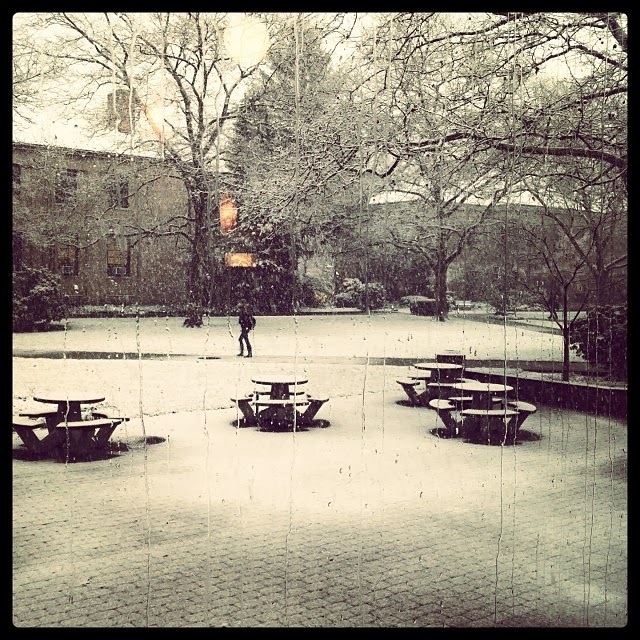 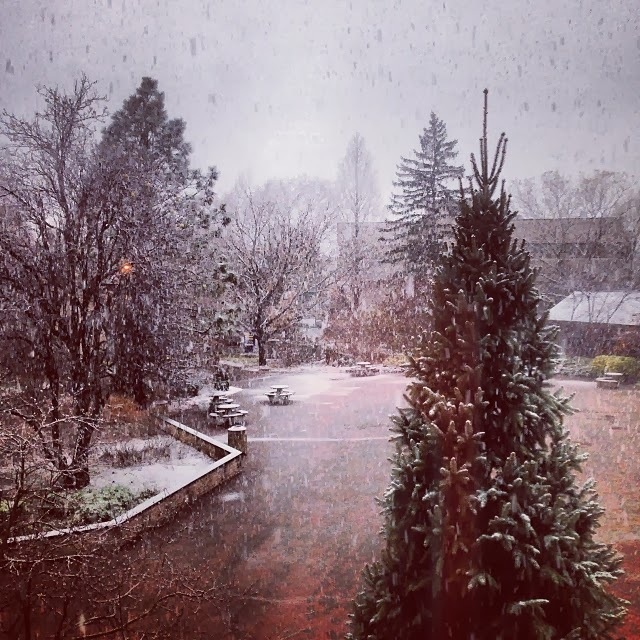 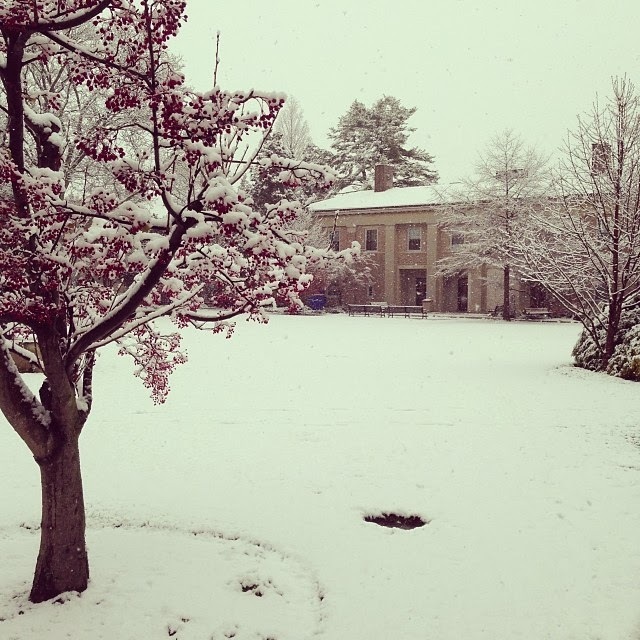 If you have never seen our campus during the snow, check out these pictures to see what you are missing!